60th Annual Grammy Awards: Jay Z gets 8 nominations | Full list of nominees – Royal Times of Nigeria. 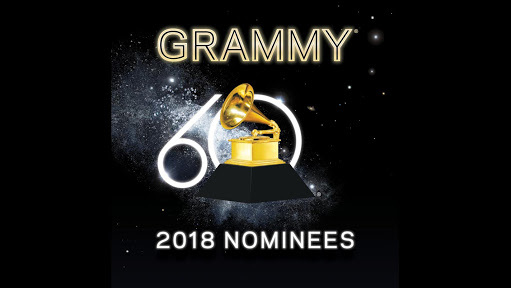 The Grammys has revealed its full list of nominees for the 2018 annual Grammy Awards. JAY Z leads the pack with eight nominations this year, including nods for album of the year, record of the year, song of the year and best rap album. Kendrick Lamar follows with seven nods, while Bruno Mars is the third most-nominated artist with six. The Grammys will air live on CBS from Madison Square Garden in New York City on Sunday, Jan. 28.